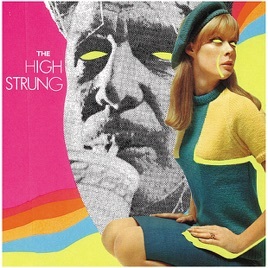 The High Strung plays an interesting blend of pop and rock that doesn't qualify as "classic rock" per se, though it pulls influences from the '60s through the '80s. 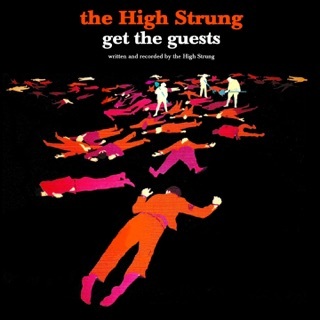 But where The Rolling Stones might be most young rock 'n' roll bands' starting point, The High Strung is part of the crowd that uses the music less traveled and obvious. Singer Josh Malerman has an absurdist worldview that's part Frank Zappa, part Harry Nilsson, part Robyn Hitchcock. The music itself jams out a mix of powerful electric guitars rooted in punk rock's aggression and sonic ambience, with melodies that (once uncovered) show psychedelic undertones, updating the sound and feel of Lenny Kaye's classic Nuggets collection. "Buried" captures the aching pop of '80s alternative rock, with a Hüsker Dü–meets–Miracle Legion feel, while "Rats, Rats, Rats" grinds its chords until they overload. "Sometimes It's Odd, Sometimes It's like God" adds keyboards for extra color. "Brain K" takes its '60s influences and electrifies them until they cook like it's 2012. 4 piece high strung makes me happy. Rock and roll fans rejoice; the Album is not dead! 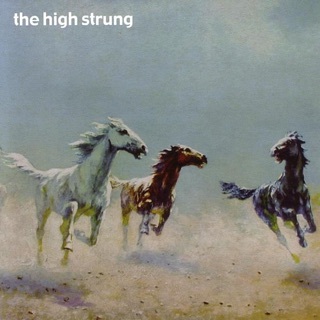 The brand new High Strung record is a more cohesive, slightly more mature record from an ever-evolving rock and roll band. 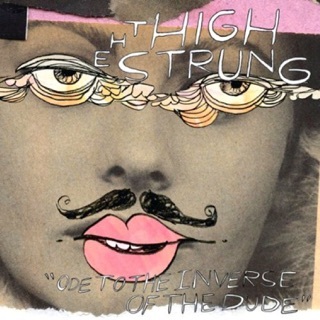 Rock and roll in the less classic sense; while the High Strung are decidedly NOT a classic rock band, they do operate outside of current fads and trends, unaffected by anything beyond a desire to produce art. Is that not the very essence of rock and roll? Come to think of it, perhaps that's closer to the punk ethic - not the lame 90's Green Day variety, but the 1978 version. But I digress. This set of songs will re-awaken the teenager in any music fan jaded by the current state of radio. 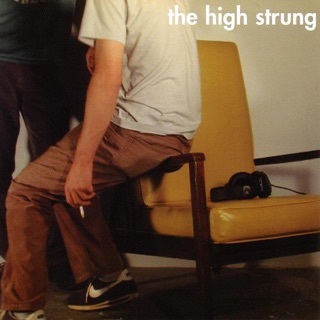 The High Strung have always been a band difficult to describe, impossible to categorize, and this record is no different. Long time fans will want to jump straight to Model Boats, Buried, or On Your Way Up. 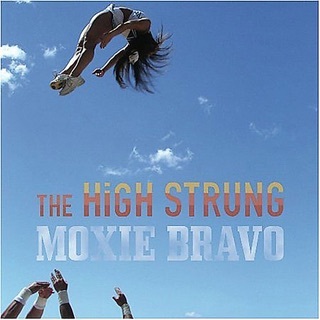 Other standout tracks are Brain K, Parachute, and the opening Extraordinary Times. There is a touch of jazz, a blast of punk and a heaping scoop of good ole Rock herein. Download and prepare to let out a long thankful sigh of relief; rock is not dead.